42 available yachts at this destination! The picturesque seaside towns, enchanting landscape, renowned food and wine and welcoming culture of the Italian Riviera are just some of the reasons why this stretch of coastline is a top rated charter destination. Whether you and your charter party require a superb megayacht, luxury crewed catamaran, or performance sailing yacht, Sunreef charter experts will find the ideal charter yacht for you to explore these fascinating lands. An amazing selection of outstanding sailing superyachts are an optimal choice to transport charter guests along the spectacular coastline of the Italian Riviera. 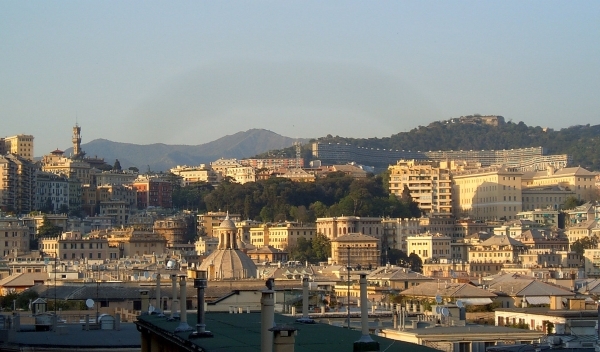 Centered by Genoa, the Riviera di Ponente or, the coast of the setting sun, extends westward to the French border. 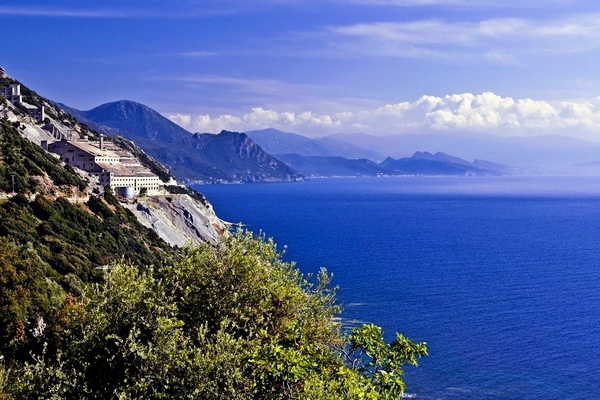 The Riviera di Levante or, the coast of the rising sun, runs east from Genoa to Capo Corvo, just south of La Spezia. The landscape is breathtaking, verdant mountains reach the shore as rocky cliffs that meet the water's edge. From the sweeping deck of a luxury crewed catamaran sail smoothly past captivating seaside towns dating back centuries with cliffside dwellings unreachable by car. Swim, snorkel and dive the sandy beaches and calm azure bays. Megayachts, luxury catamarans, and sailing yachts with knowledgable crews are the best way to experience these spectacular destinations throughout the summer months. There are many outstanding ports of call on the Italian Riviera, rich in art and culture, history, food and wine and water sports fun. Visit the seaside towns of Sanremo, Savona, Portofino, Genova, Cinque Terre, Santa Margherita and La Spezia on a crewed yacht charter that assures sailing in style and comfort. On this magnificent journey you will encounter famous archeological and historical sites, stunning works of art and architecture, delicious regional delicacies and wines, charming harbors and pristine landscapes. 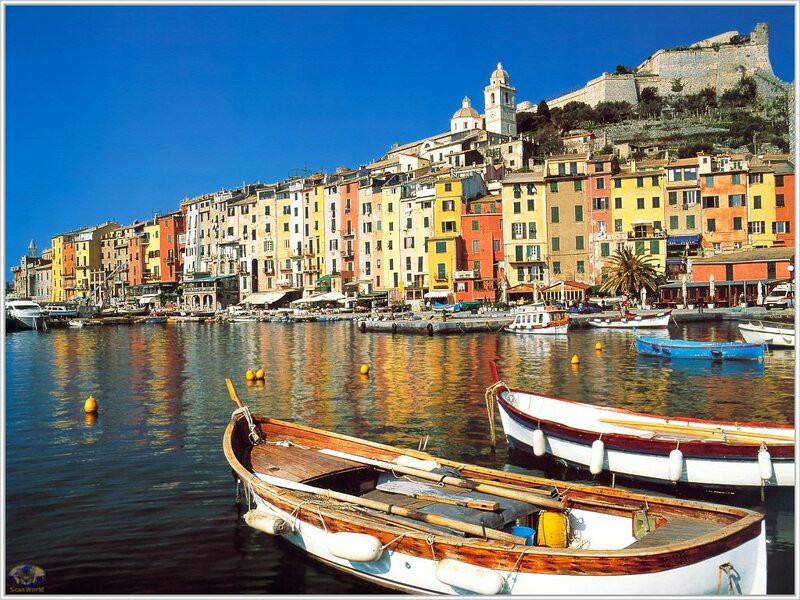 Sanremo or San Remo is known as a marvelous charter destination with a perfect ‘perpetual spring’ climate year around. The town is nestled at the base of the Maritime Alps with peaks that rise a dramatic 1,300 meters above the Mediterranean Sea. Disembark from your deluxe power yacht to enjoy the pro golf course, riding grounds, and other sports activities, and upscale shopping and dining. This highly cultured city also features performances by their Symphony Orchestra, Municipal Opera, theater groups and hosts many popular events including the spectacular Firework International Contest held annually the second week in August. Whether you have arrived on a head turning superyacht or sailing yacht Sanremo Portosole marina has facilities to suit, with a variety of shops, bars and restaurants, boat repair workshop, a ship chandler, qualified outlets for on-board electronics and yacht upholstery and laundry services. For charter guests interested in history, Savona is an excellent port to disembark from your elegant megayacht and stroll about town. 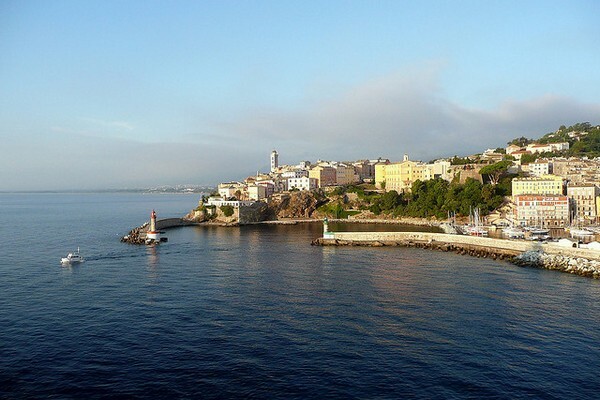 There are many historic sights in this colorful seaport town that date largely from the 15th and 16th centuries, including a a medieval fortress, several cathedrals, and perhaps most notably properties linked to Christopher Columbus and his family who lived in Savona when he was a youth. Two sculpture museums and an archaeological museum are located at the fortress. Well worth the short walk from the fortress stands another of the town’s rare, preserved 16th-century buildings, the ornate Cattedrale di Nostra Signora Assunta. Nearby, the Pinatoca Civica Savona museum has an impressive collection of 14th and 15th century religious art, as well as two Picasso paintings. Here too, the art galleries, fine boutiques, artisan shops and good restaurants interspersed among vibrantly colored seaside homes make for a delightful shore excursion, even if you only depart your luxury charter megayacht for a brief visit. Genoa, with its multitude of hidden gems behind cozy alleyways, excellent local cuisine, classic old port, and wonderful sights (including one of Europe's biggest aquariums) have made the birthplace of explorer Christopher Columbus an enticing port of call. The major commercial port has facilities for all vessels, so whether you have arrived on a superyacht or a luxury power catamaran there are first class services available. 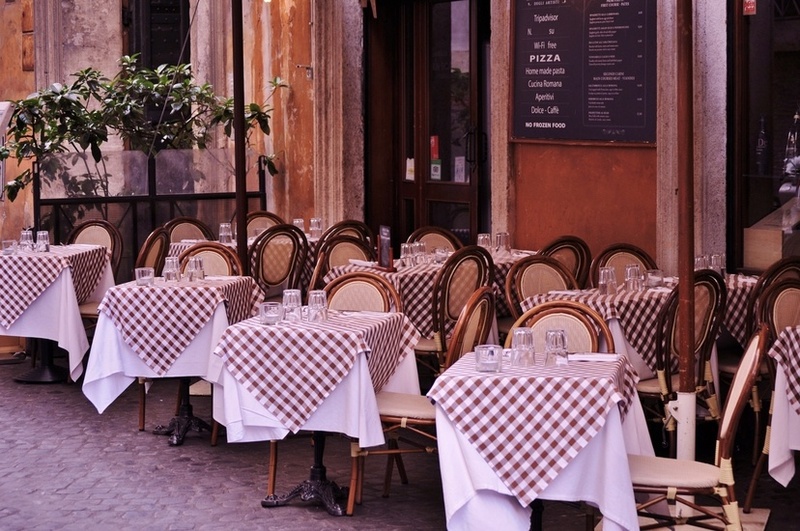 With pastel-coloured terracotta-roofed houses, artistic churches, lovely seaside villas, and also several luxurious boutiques, Genoa is a must see if you want to experience the "quintessential" Italy. The historic center is a maze of squares and narrow alleys that front structures of varying centuries and styles, from ancient to medieval to modern. 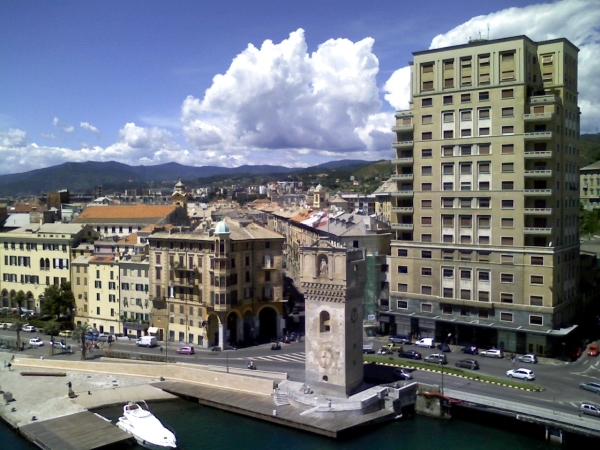 Most of the city’s important monuments have been painstakingly restored and Genova is designated both as a UNESCO World Heritage Site and as the European Capital of Culture, along with the French city of Lille. 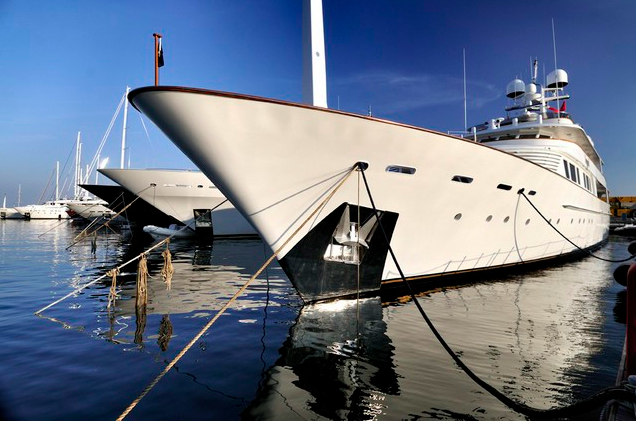 An event of interest to yachtsmen is the Genoa International Boat Show inaugurated in 1962, this event has evolved into one of the largest annually recurring events in Genoa. A mandatory port of call on a luxury charter yacht itinerary in the Italian Riviera, this prototypical Italian fishing village is renowned for its waterfront lined with a continuous ring of shops, restaurants and cafés crowded around the small harbor. This idyllic seaside town has inspired countless paintings as well as full scale replication in settings that include Tokyo DisneySea, and Universal Orlando Resort. Below the water line, of interest to divers, is the statue of Christ of the Abyss, which was placed in 1954 in the small bay at a depth of 17 meters to protect fishermen and scuba divers. There are also several popular beaches a few minutes along the coast in both directions that are delightful spots to have your charter yacht anchor off. Cinque Terre is an extraordinary part of the Italian Riviera coastline that is best appreciated from the sweeping deck of a regal superyacht or an elegantly sporty power yacht. Encompassing five villages and the surrounding hillsides and beaches, the Cinque Terre towns are part of the Cinque Terre National Park and a UNESCO World Heritage Site. Over the centuries residents have constructed precarious houses by terracing the steep cliffs overlooking the sea. To this day these uniquely striking villages cannot be reached by car, the inaccessibility further adding to their distinct charm and making this a truly privileged view for yacht charter clients. 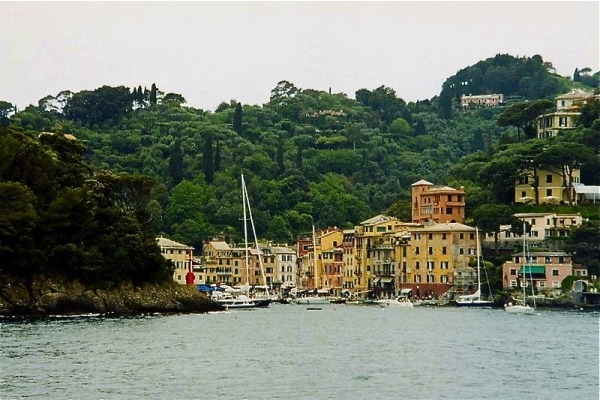 This small seaside resort town, lush with palms that line the harbor, is less trendy than neighboring Portofino and a friendly ambience makes Santa Margherita a more authentically Italian experience. 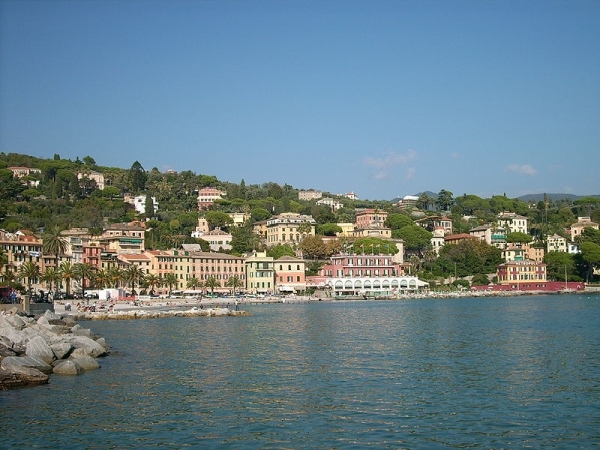 The waterfront features a choice of marinas with docks for private pleasure craft, luxury charter yachts and fishing boats, and features popular cafes that are the social focus of the town’s two seaside squares, Piazza Martiri della Liberta and Piazza Vittorio Veneto. For patrons of the arts, a Crucifixion by Van Dyck in the church of San Michele is an added incentive for a visit. The Port of La Spezia, is a beautiful town on the Ligurian coast and one of the main Italian military and commercial harbors. 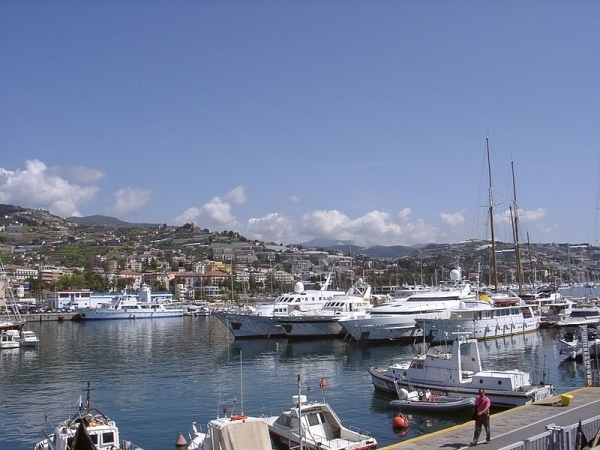 There is a very large marina with good facilities that is very popular with both superyachts and sailing yachts. A rich cultural heritage is evident everywhere, in the medieval castles, Renaissance and Baroque adornments on churches and palaces, the Art Nouveau-style villas, public gardens and numerous interesting museums. The strategic Port, settled since prehistoric times, is especially famous to WWII scholars and concentration camp survivors as the «Schàar Zion» or Door to Sion. From the summer of 1945 to the spring of 1948 over 23,000 Jews managed to leave Italy clandestinely on ships bound for Palestine. From the urban bustle of Genoa to the remote and timeless Cinque Terre, a luxury charter yacht adventure through the Italian Riviera holds a fascination for everyone. This is an excellent educational adventure for a family charter, a perfect vacation for friends who enjoy an active charter, and supremely romantic as a honeymoon or anniversary celebration destination.